How to Make a Spring Wreath in less than 10 minutes! This quick and easy wreath uses only four supplies. 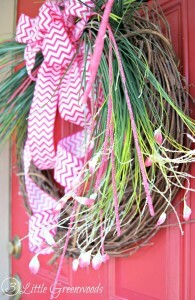 It can be a beautiful Easter wreath to dress up your front door. 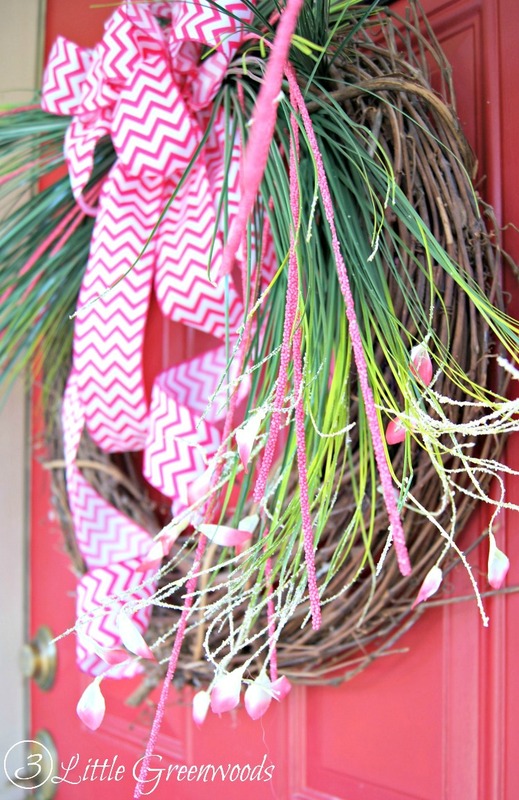 Plus this easy grass wreath will last through the summer! 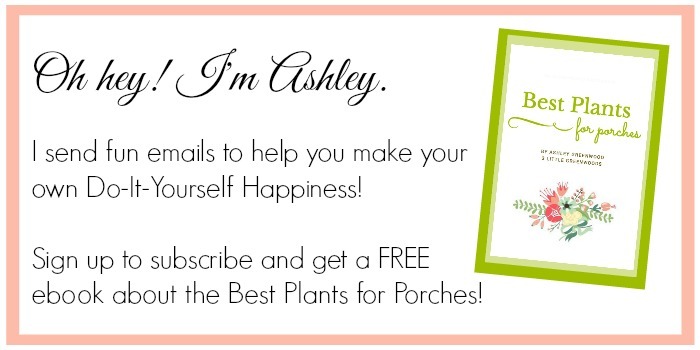 How to Make a Spring Wreath in Ten Minutes!